We believe that there is a way to unlock a simpler and more powerful tablet experience. Use your tablet like a pen and sketch pad, without sacrificing efficiency or workflow. If you try to work and you don’t have a desk or suitable place to setup what happens? If you’re like most tablet pc owners you do this. Absolutely nothing. Zero work gets done until you get home. How much is an hour of your time worth? How many hours have you lost so far? For most artists the amount is well beyond the thousands of dollars and countless hours wasted. That’s time that could have been spent with family or loved ones or playing beer pong with loved ones. Tablet Pro changes where you can use your tablet. The simplicity of an Apple ipad, the functionality of a Windows desktop pc. Why do some creatives choose the iPad with less robust software over the Surface Pro? Without question, the desktop software provides more functionality in the Windows tablet environment. There is something wonderful about being able to grab a single device and never need to “setup” to start using it. An iPad doesn’t require a special location for you to sit down and start using it. You know that out of the box you get one consistent experience no matter where you are. Windows tablets are comparatively cumbersome. To be productive a setup process is typically required. Mouse, keyboard, desk and perhaps a donut and coffee. What is it that gets in the way? It’s not the processor, or the screen size. Not the pen/stylus. Where we believe the problem lies is in the software. 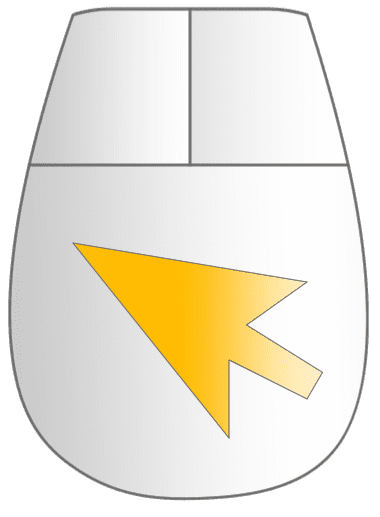 Most robust windows desktop programs are built from the ground up to work with a keyboard and mouse. To use a windows tablet without keyboard and mouse with desktop software can be mind numbing and incredibly painful. While it does have the benefits of helping improve your ability to string together long chains of profanity, it is not the only option to use your tablet. With advanced touch controls a keyboard and mouse (or keyboard shortcuts and a pen) can be replaced effectively. This allows the Windows 10 tablet to be used with the same type of comfort and elegance of less capable but simpler machines. This type of setup allows for a few obvious benefits. I feel completely confident and compelled to convince you to try this solution.  Yes, I am passionate about what Takashi and I do and yes, I love Tablet Pro. Tablet Pro is purposely inexpensive. Each component is $9.99 – $19.99 in the Windows store. The total package is $54.99 (Please check the Windows store app for sale pricing) I’d be willing to bet that if you don’t spend that money now, you’ll lose that amount this week in work left undone. What about next week? What about last week? You owe it to yourself and your future to solve this problem today. Subscribe or Login to Download now. Big problems are rarely easy and simple to solve. Tablet Pro attempts to solve a number of complex problems and there is a bit of a learning curve. 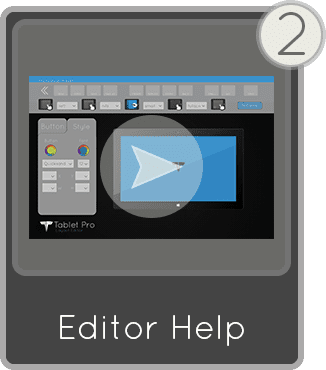 One that most Tablet Pro users are able to overcome on day one if they use our help. For this reason we give a 14 day free trial. Neither Takashi or I want to take money from you, unless you feel it’s money well spent. *(if you have trouble subscribing email me directly at justice@tabletpro.com) please check your spam and trash folders for the welcome email. *The subscriber form does work, but the confirmation message doesn’t always display. I’m going to walk you through what to do next step by step. 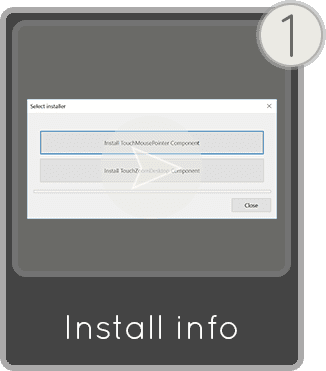 Since what our software does is very complex we use both Windows Store and desktop applications to manage and minimize limitations. Our two programs work together. Tablet Pro desktop (Subscribe or login to download) Tablet Pro Desktop is the engine that drives our software. Customizing gestures, Artist Pad and pointer settings and everything else can be found here. This is also where you will load the files you create in the Tablet Pro Manager. 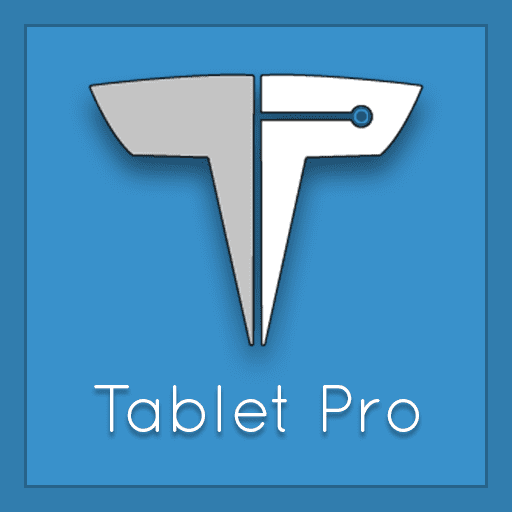 Tablet Pro Manager (Download from Store) *Purchasing is handled in the Manager app. 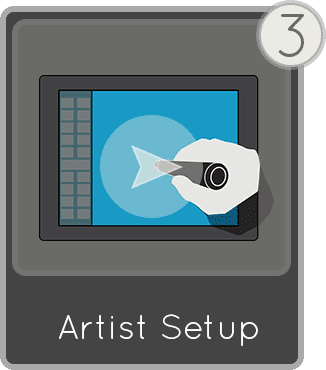 Tablet Pro Manager will allow you to edit and customize touch based buttons and layouts like those found in our Artist Pad. We take all the risk. On install Tablet Pro has a 14 Day Free Trial enabled. You will be able to test our software without limitations during this time. Watch these videos for instructions on how to get started. Tablet Pro is an ever growing project funded by our community. 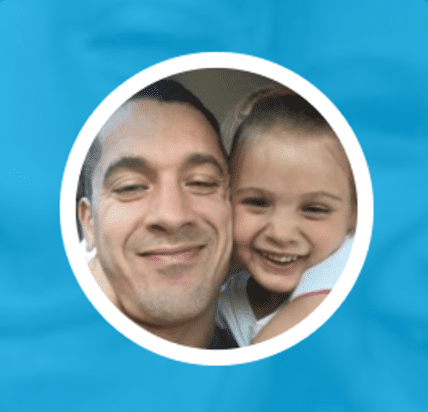 We want you to purchase our software because you love what you can do with it. We don’t want you to take a gamble on “if” you will like it. We don’t like when other companies do that to us, and we won’t do that to you. When you purchase Tablet Pro you become part of what makes us better by funding development! Ready for more tips and pro tricks? Try the 14 Day Challenge! The 14 Day Challenge is the best way to get deeper into the software and has options to immediately jump ahead if you have the urge. It’s 14 days of short easy to digest email training, then its done! 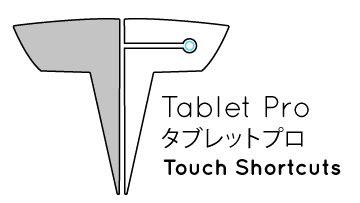 If you find Tablet Pro useful, we would greatly appreciate if you could Rate us 5 stars in the Windows Store we always appreciate it and will help others like you find us.